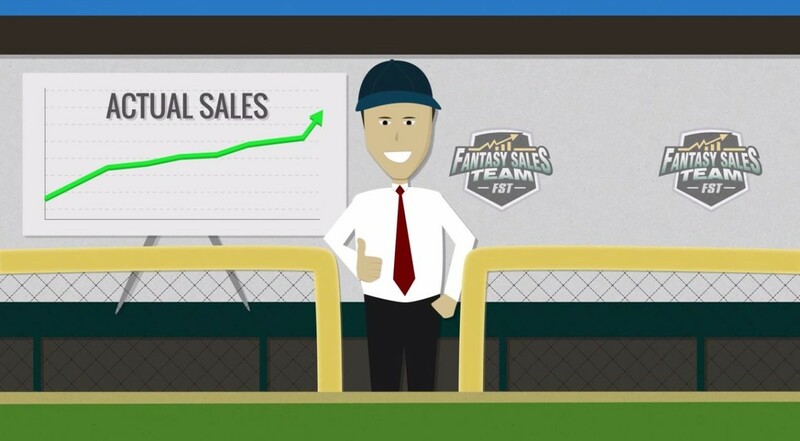 Microsoft today purchased FantasySalesTeam, a platform that helps boost the engagement and productivity of sales teams by making team goals and incentives more like fantasy sports. It tries to deal with an age-old sales problem: most companies suffer from the same sales leaders dominating traditional incentives systems, causing other team members to lose interest quickly as they think they’ll never be able to catch up. FantasySalesTeam should change that: Employees are able to ‘draft’ teams, assuring they become in the success of others in addition to their individual growth – and even non-sales employees are allowed to join in on the fun. For its part, Microsoft says the purchase falls in line with its “focus on productivity and obsession with customer success.” Microsoft says it will directly integrate FantasySalesTeam into its own products, while continuing to support that platform’s existing customers. Not only that – it’s considering applying the Fantasy sports model to other aspects of its business as well. Anything to make work a bit more fun, right?